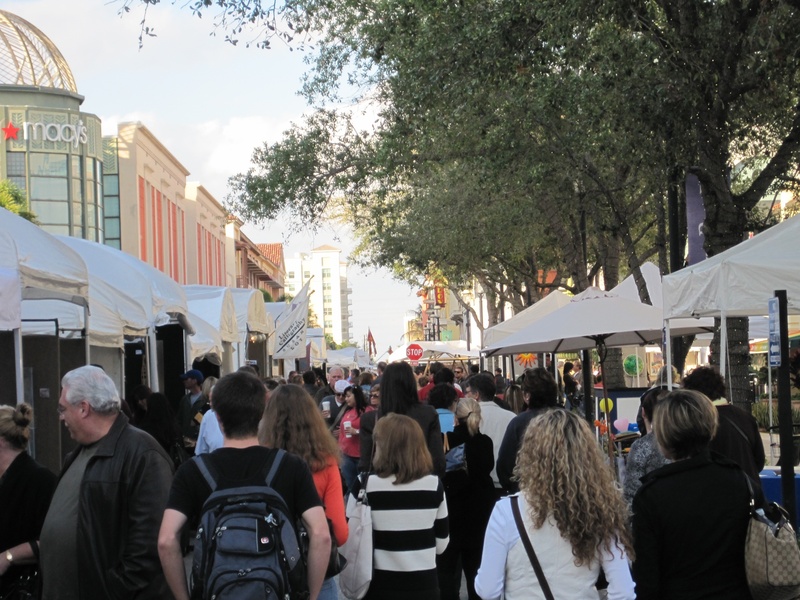 This past weekend, there was an Art Festival in West Palm Beach, Florida. We wanted to share some of our favorite photos from the weekend with you! You can view more photos from the weekend HERE. 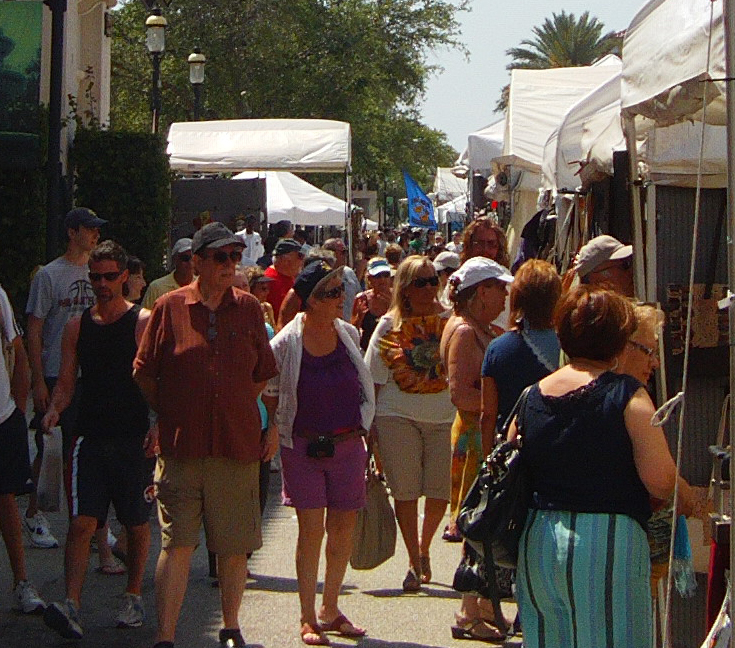 Don’t forget… our next Art Festival is this weekend in Celebration, Florida! 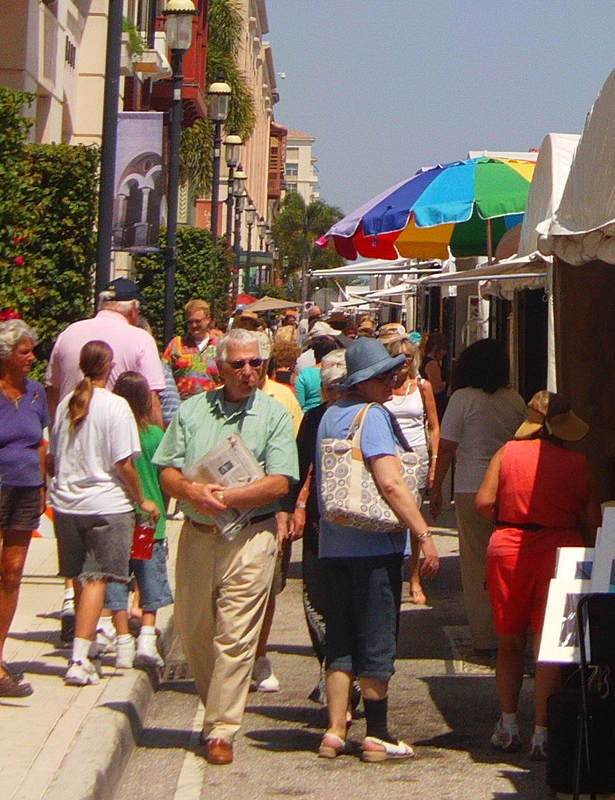 It’s the 10th Annual Celebration Art Festival. 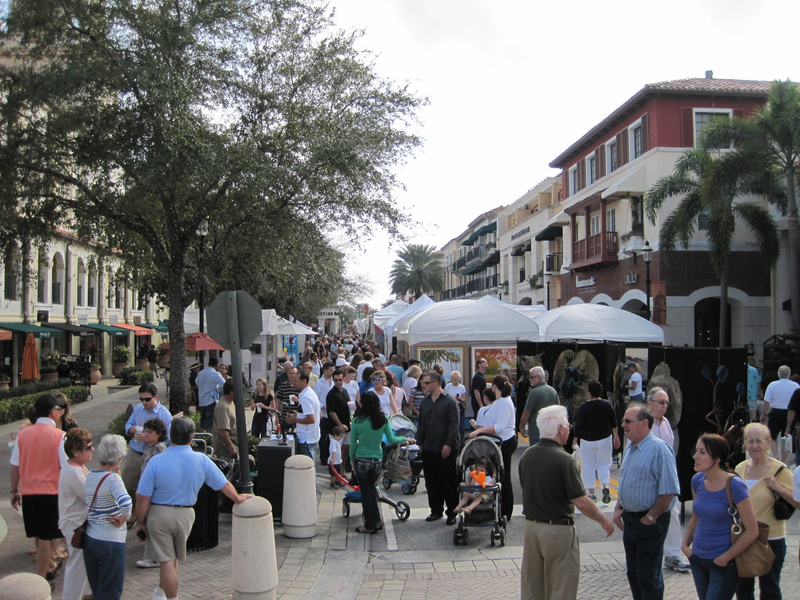 This past weekend, the 2nd Annual CityPlace Art Fair was in West Palm Beach, Florida. The artists who were present at this art festival were all extremely talented and had the most exquisite artwork! There might have been a little rain on Saturday, but on Sunday the crowds were unbelievable! 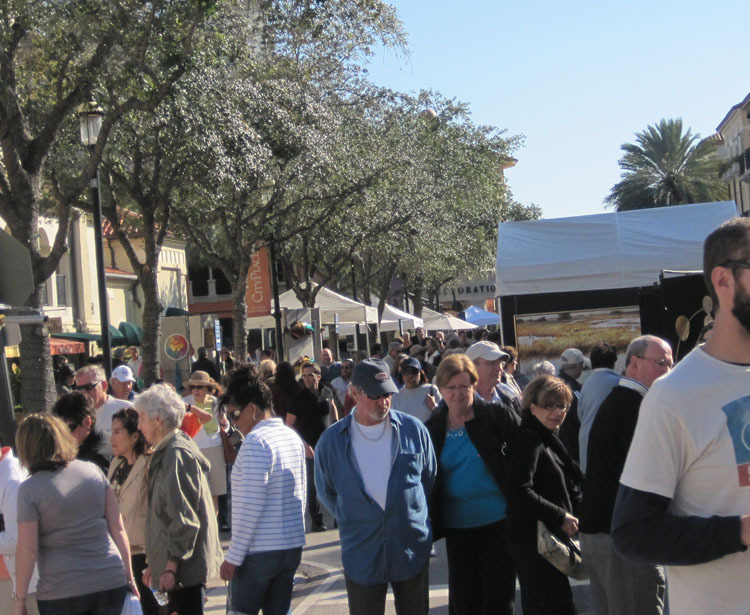 You can view the complete CityPlace Art Fair photo album HERE. Questions? Comments? Concerns? Leave a message below, call (954) 472-3755 or email info@artfestival.com. 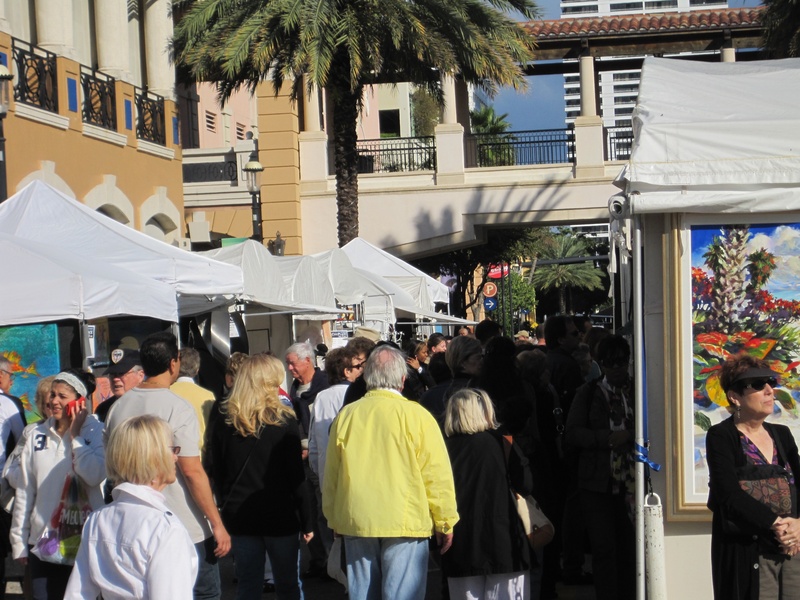 This weekend (January 22nd & 23rd, 2011), Howard Alan Events proudly presents the 2nd Annual CityPlace Art Fair in West Palm Beach, Florida. The show is located at CityPlace, and the address is: 700 South Rosemary Avenue, West Palm Beach, FL 33401. The times are: Saturday & Sunday 10am-5pm. Admission is free and open to the public. 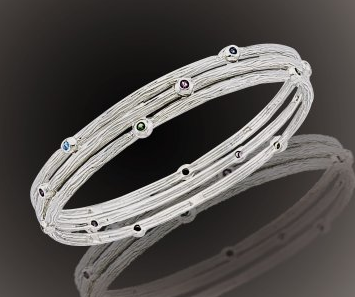 Alexis Barbeau creates beautiful hand-made jewelry, which is inspired from the ocean. She is a strong supporter of the ocean and a certain percentage of her sales is donated to the Ocean Conservancy. You can view Alexis’ website HERE. 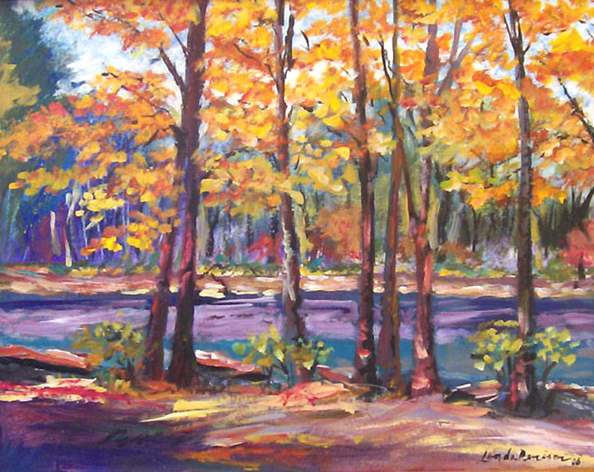 Linda Denison‘s work is vibrant, alive and full of color. She is forever exploring new ways to achieve desired results. Linda finds her greatest challenges when creating extraordinary paintings to complement her exceptional, colorful, eye pleasing, interior design work. To view her website, click HERE. Tim Kiusalaas’ passion for photography grew when he would travel for his advertising job and realized he wanted to make more time to photograph the incredible landscapes. This is when his photography took center stage. Today, his photography has been featured in many national publications. To view his website view HERE. 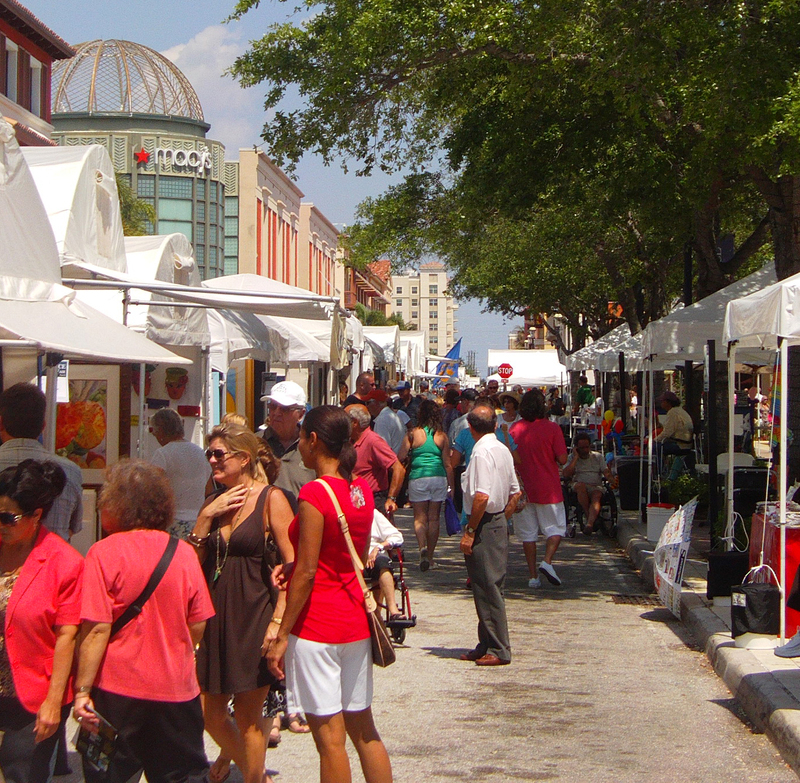 We cannot wait for the 2nd Annual CityPlace Art Festival. We look forward to seeing you there! Questions? Comments? Concerns? Leave a comment below, call (954) 472-3744 or email info@artfestival.com.